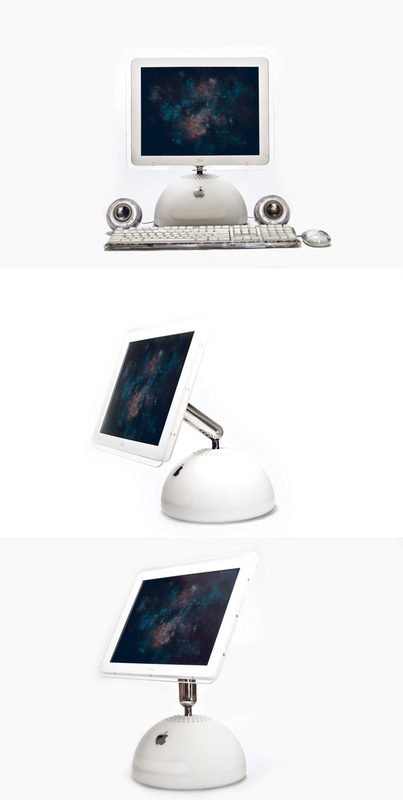 Today we share with you a mockup retro set of old iMac G4. Ideal to present new projects that related to retro style. 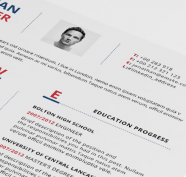 The mockup set contains 3 free psd mockups with different positions, you can display your design with retro styles thanks to our smart layers.